DUBAI, UAE, Apr 11, 2014/ — Under the mentorship of Rabih Kayrouz, the Starch Foundation has presented their chosen designers at each edition of FFWD to great acclaim. The designers this season are Jo Baaklini and Timi Hayek. 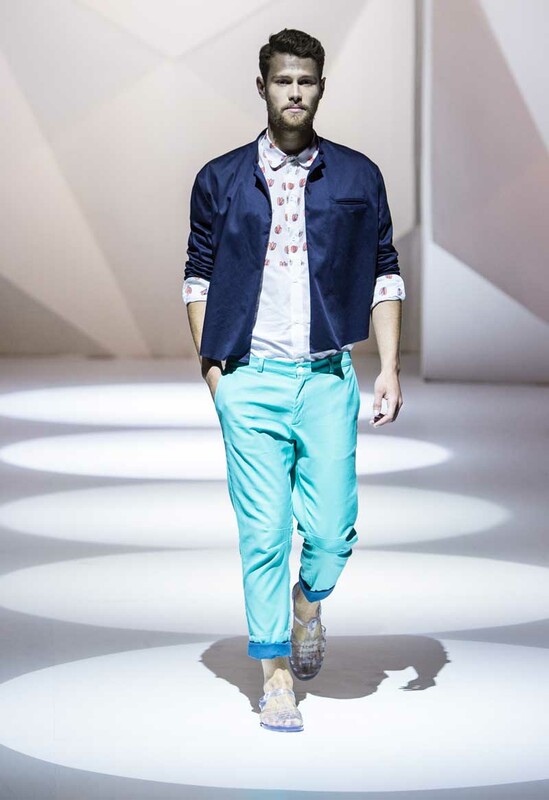 Atelier Jo Baaklini’s debut collection features strong colours and graphic prints on clean, classic cuts. Inspired by spring and summer in the warm climes of the Levant and Gulf, it is fun, fresh and considered with an attention to detail.